Summer isn't over yet! 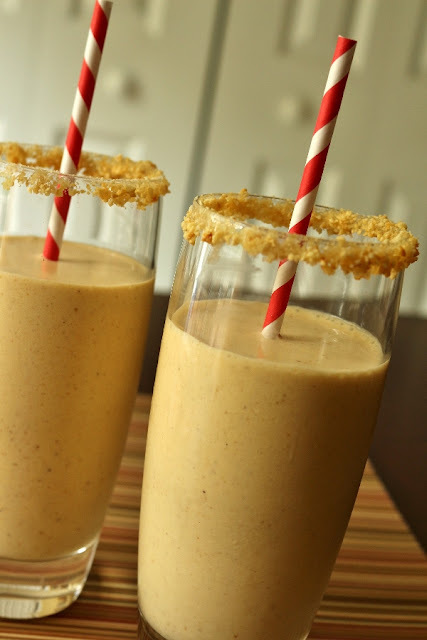 Milkshakes are still totally acceptable drinks/desserts/snacks for any occasion. With Labor Day barbecues in the forecast this upcoming weekend, I can't imagine anything more decadent to serve alongside your burgers than this spiked, nutty milkshake. Hailing from the ultimate milkshake book, this vanilla, rum, and salted cashew shake is quite the treat. 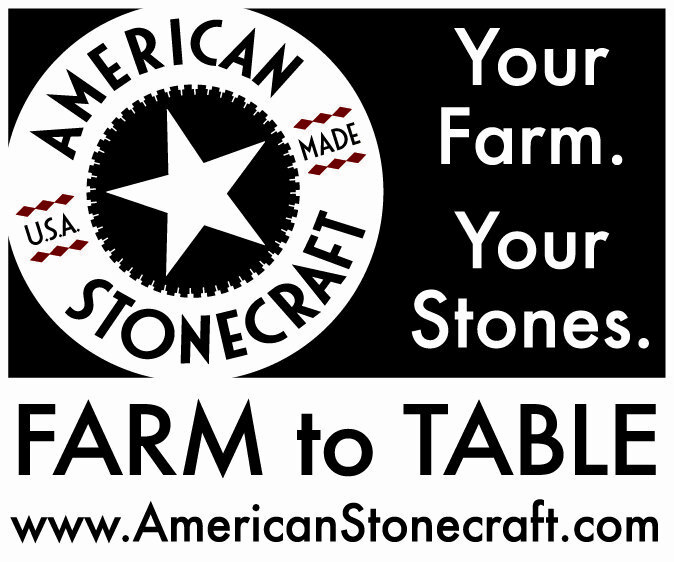 Intense vanilla flavor sets the base, from both French vanilla ice cream and pure vanilla extract. 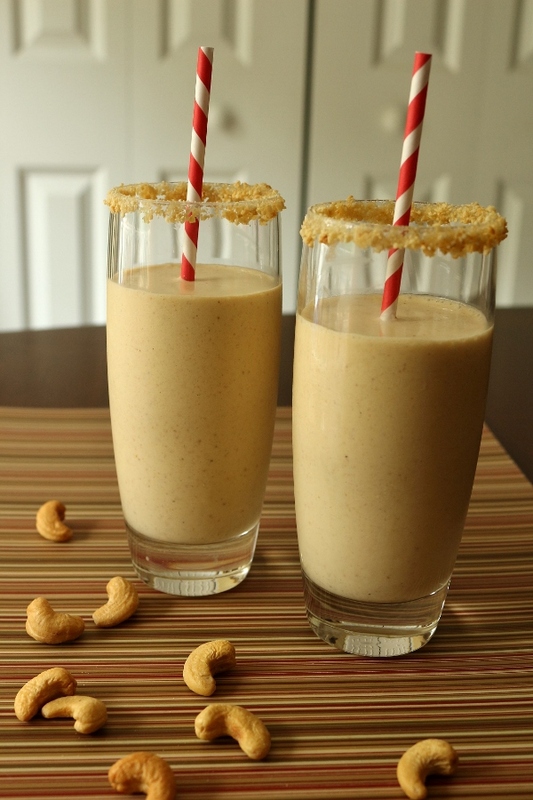 Creamy cashew butter takes this milkshake to the next level, along with a fun rim of crushed salted cashews. Add a generous splash of rum, and this is an adult-friendly treat is ready to go! I rarely make milkshakes (mainly due to guilt), but on the occasions when I do indulge, they really have to wow me. Otherwise it's not worth all those calories. This milkshake really is a treat. 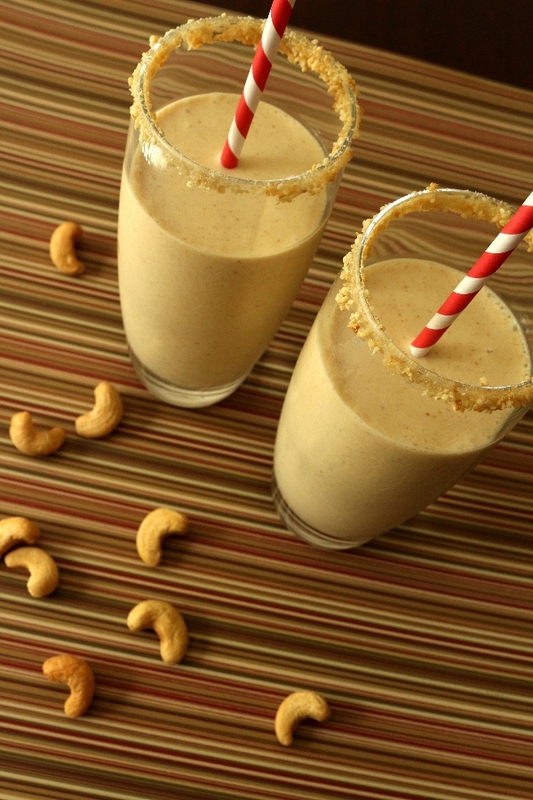 Cashews are probably my favorite nuts, so having them shine in this boozy milkshake is fantastic. Finely crush the cashews, moisten the rims of your glasses and dip them into the crushed nuts so they adhere like the salt on the rim of a Margarita glass. 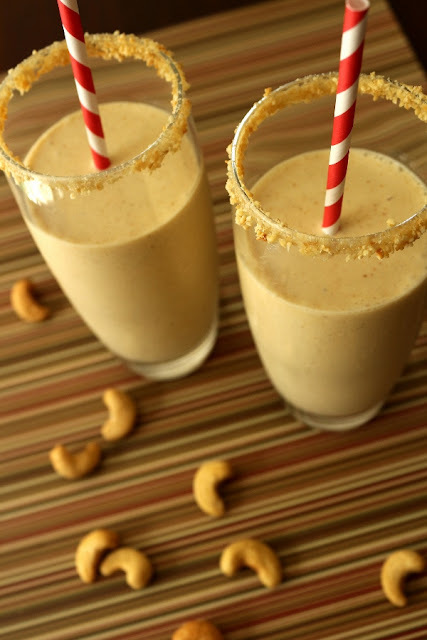 Place the milk, rum, vanilla extract, cashew butter, and salt in a blender and blend to mix thoroughly, about 30 seconds. Add the ice cream and pulse several times to begin breaking it up. With the blender motor off, use a flexible spatula to mash the mixture down onto the blender blades. Continue pulsing, stopping, and mashing until the mixture is well blended, thick, and moves easily in the blender jar, roughly 30 to 90 seconds. Pour into prepared glasses and serve at once.